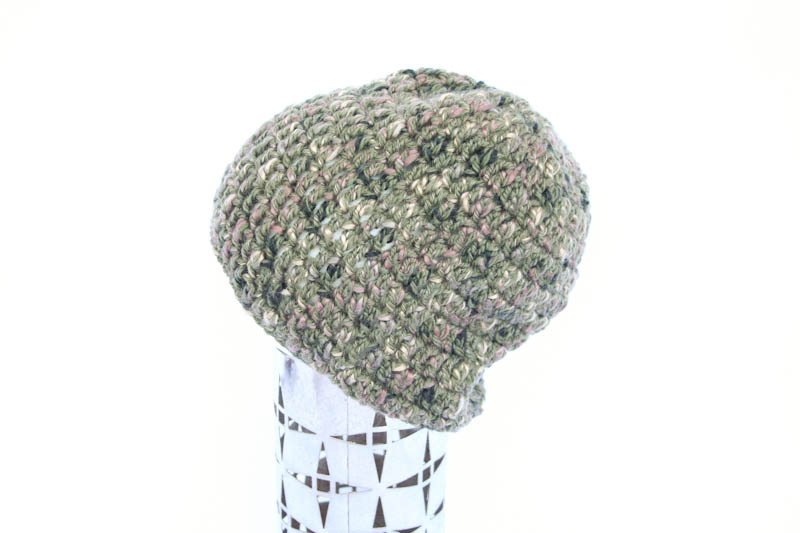 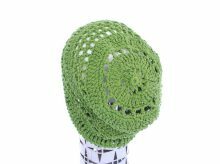 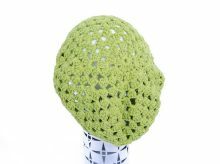 Hand-crocheted Unisex basic beanie – a very simple & light beanie for daily use in the Autumn/Winter time. 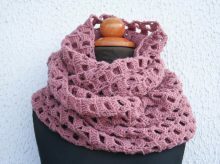 It is made with 25% Wool & 75% Acrylic Aran Yarn. 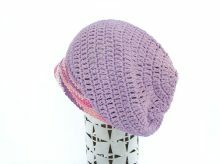 It has smooth texture and shape, and is wearable for both adult man and woman.